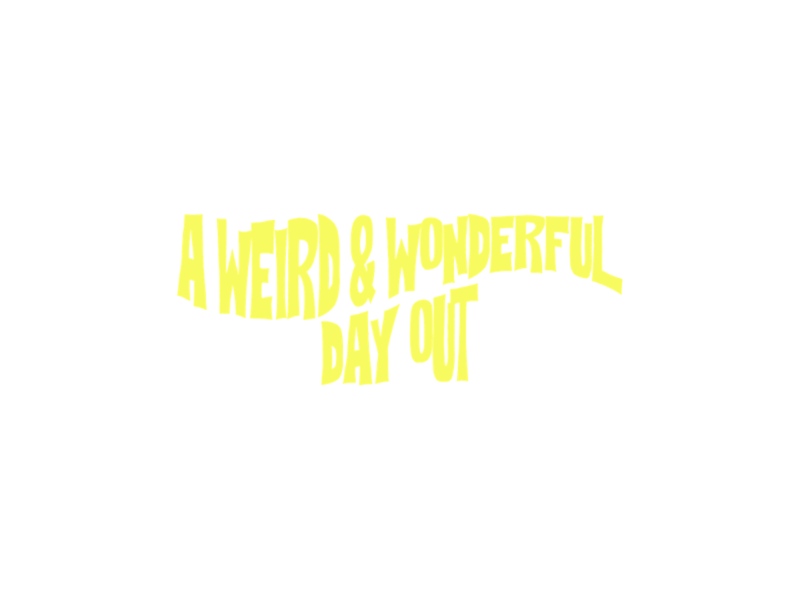 A Weird & Wonderful Day Out lands under the arches at Digbeth Arena and at The Mill in Birmingham, as part of the huge, A Weird & Wonderful Weekender. 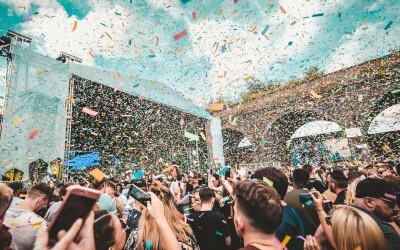 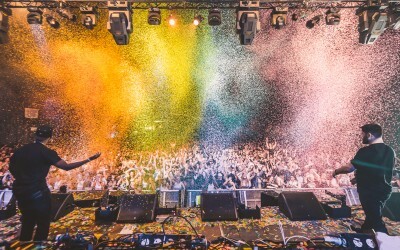 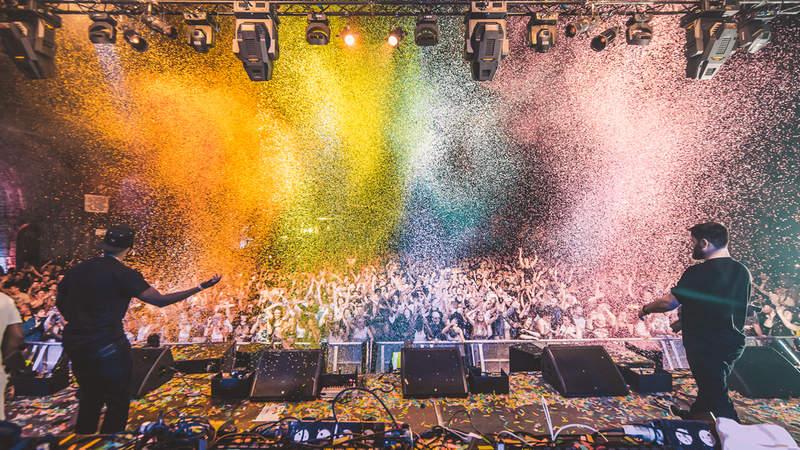 This new chapter in Birmingham’s burgeoning festival scene comes from Weird Science, the team behind the much-loved, MADE Festival, which explains the killer line up of UK bass, bassline, drum & bass, house and UK garage announced today. 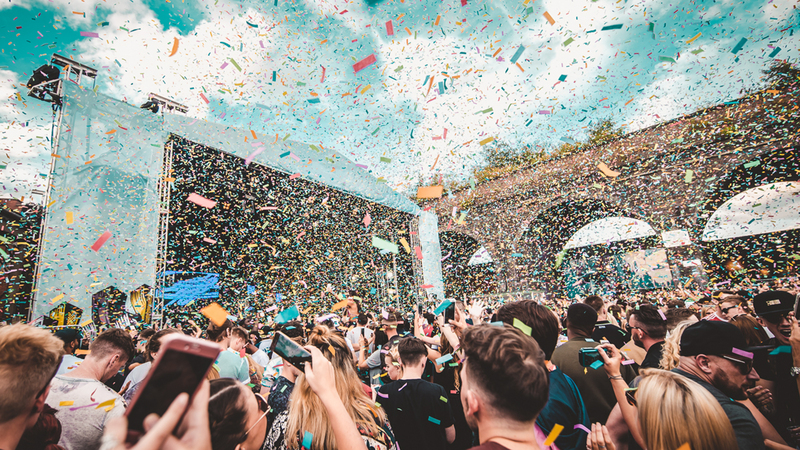 Confirmed to bring the party vibes to this unmissable, all-day mix of inside and outside partying are, in the main Arena; DJ EZ, Gorgon City, Max Chapman, Pax, Tom Shorterz, Taype Deck, Gelato DJs and Loft DJs. 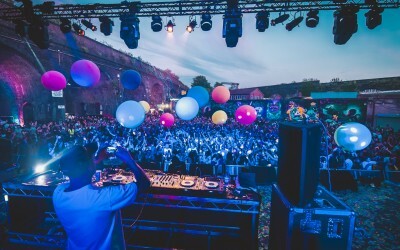 Then, drum ’n’ bass royalty, Hospitality take over The Warehouse, with; High Contrast (DJ Set), Metrik, Grafix, Kenny Ken (jungle set), Krakota, LFM, and Frenetic, hosted by MC’s Fava, Conrad, Tempza, and Busta. 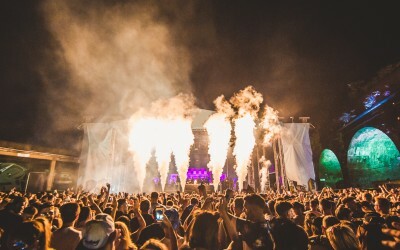 UK bass online community, Lengoland take over The Boombox, with Notion, Bushbaby, Shapes, Canista, Wheeto, Kryphon, and Sum Cellar DJs. Ready to take charge of The Takeover Terrace are; Nice Underground, Vibe Guys and D’n’B City. 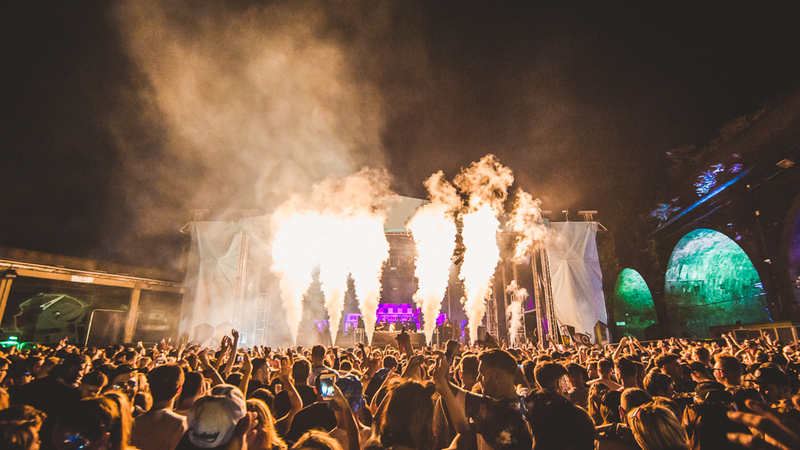 Sliding Doors is retained to manage national and regional PR for the 2019 festival.